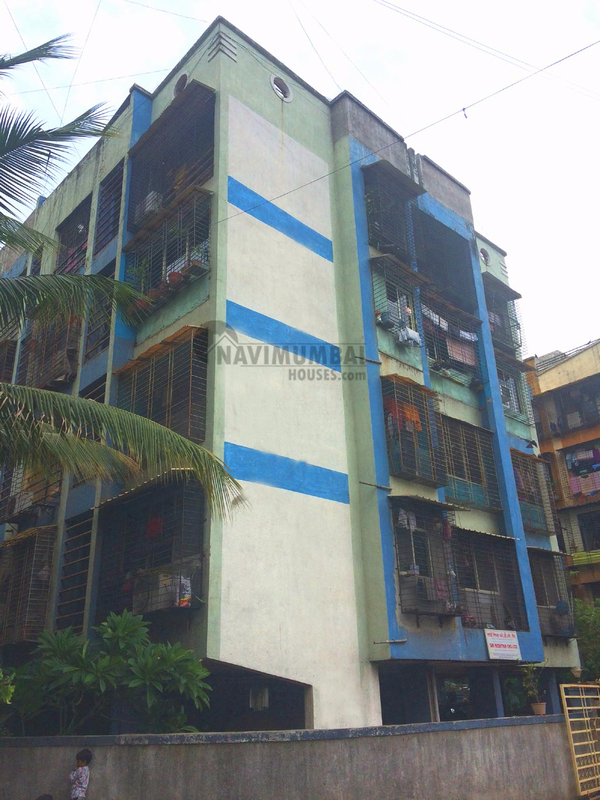 Spacious 1bhk flat for sale in nerul.1bhk, 605 sq-Ft floor for sale in mumbai. East facing available for sale with lift facility. Other facility like: , Lift, Security available. Resting within a safe and secured society, It comes with covered parking, Park, Lift, Uninterrupted water supply and continuous power connection.